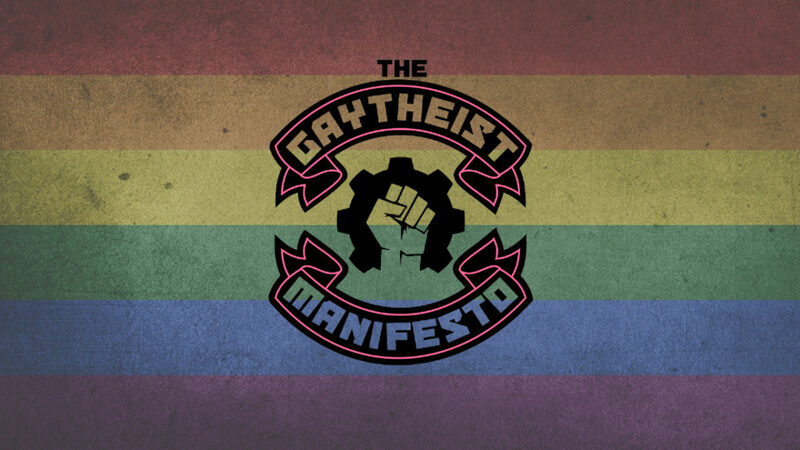 #164 – How Can You Be Christian and Gay? We reconsidered the clickbait titles 😉 A conversation with Callie’s friend Cindy about her faith, her sexuality, and the place where the two cross paths. Previous Previous post: #163 – TERFs are Terrible. And So is Teespring.